Administrative tasks are needed to keep your business going. I’s need to be dotted and T’s need to be crossed. But you can’t afford to keep sacrificing selling time to handle admin that could be automated or banished altogether. If you’re handling sales activities, you probably like your sales process handled in a very particular way. That’s understandable. Maybe you don't like to give up some tasks because you want to make sure they are done your way. Sometimes this can be a significant productivity handicap. Almost every manual repetitive task you complete can be automated. I want to share 5 simple tactics you can use to cut down on your admin time waste and turn you from a sales administrator back into a revenue generator for your business. Don’t underestimate the time-slashing power of your sales CRM. When you create one centralized hub for all of your data, you’ll banish so much of your admin time by making it easier to find and filter all of your info immediately. No need to jump from tool to software to spreadsheet to notepad to find that one slither of information you need for your next sales call or meeting. Integrating your email with your sales CRM is probably the biggest long-term time-saver of them all. Imagine having all of your email conversations with your prospects neatly organized into context within their contact profile in your CRM. Two-way email sync with your CRM can make it happen. Each time you pull up the contact’s profile you can just cycle through the history of your communication with the prospect to pinpoint a conversation you had weeks or months ago. Mark Shed manages business development for eTribez, the entertainment industry’s leading cloud software provider. Mark explains why the ability to sync his team’s email service provider with Pipedrive was a game-changing addition to the sales process he was responsible for developing. When working on a deal, it’s crucial to be on top of conversations. Full, two-way email sync let’s you do just that. It’s worth the effort to change your daily habits and start sending emails from your one centralized sales hub. If you can set up two-way email sync - you’ll open up a new level of automatic visibility for anyone involved with the prospect you are emailing. Do you manually trawl the internet for information to help you pre-qualify leads and prospects? You could be automating this process with one click of a button. Instead of getting lost in hours of aimless sleuthing each month - you can use simple technology like Pipedrive’s Smart Contact Data tool to populate your contact’s profile in your CRM with the background info your need to start qualifying your prospects. This info will also help you target and personalize your future conversations. Smart Contact Data uses artificial intelligence technology to automatically collect and organize all the publicly available information your leads share online. All you need is your prospect’s email address. From there you may be able to tell which leads are the "hottest", making it so much easier to prioritize your focus on the right prospects. The Smart Contact Data feature was specifically designed to help you save the hours you previously spent sifting the web for information on your leads. Think of it as in-house business intelligence at your fingertips. Trying to juggle your project management tool separately from your sales CRM? You’re doubling down on admin time. If you can integrate your CRM and your product management tool, you can eliminate so much manual work. More importantly, you will drastically reduce the chances of a losing your best leads because a follow up opportunity is missed. You want to be able to rely on your sales process and your CRM to prioritize your tasks for you. But what happens if there are other teams in your business who need to work side-by-side with the sales team before and after the deal is closed. These teams don’t need the sales-specific info in your CRM - instead, they might need to use a project management tool to facilitate things like logistics, shipping, onboarding, training, billing or support. Giving them access with confuse and distract. You can’t afford for anyone to waste time needlessly with administrative tasks. A sales CRM like Pipedrive will allow you to integrate with a collection of project management tools so you can push activities, add rules to auto-create actions, and share deal or contact info to your PM software. 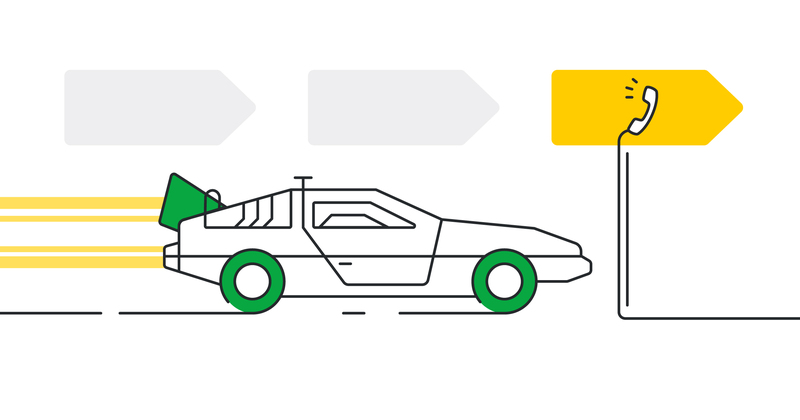 Pipedrive's Trello integration is the perfect example. If you need to manage projects after a deal has been won, or even if need some project management during a specific stage in your pipeline, you can use Trello’s PM system to integrate with Pipedrive’s CRM to make these processes effortless. 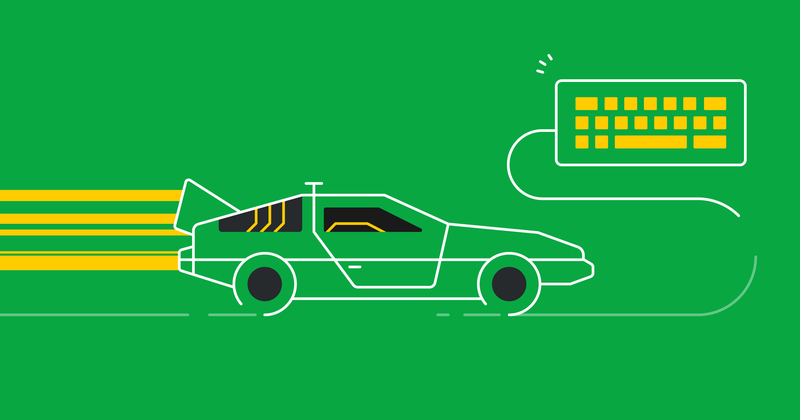 You can set up a rule in Trello that automatically creates a card, triggered by an event of your choice in Pipedrive. Set it up so that the moment a deal is marked as won, a Trello card with contact details, deal history, and organization information appears in a Trello board of your choice. This one is a simple, but outrageously helpful little time-saver for any salesperson. Never retype or copy and paste the same information again by using auto text expanders. Text expanding shortcuts allow you to tap just a few keys and have the entire text automatically appear before your eyes. For instance, this auto-text expander for Google Chrome works especially well. This tactic is the ace up your automation sleeve. You can play this card to automate almost any manual data entry you can think of. Whenever you find yourself slaving away at a repetitive task - stop. Then consider if you can use Zapier to slash this time out of your sales process. Zapier works as an automation bridge between two different apps. You can use Zapier to set up ‘Zaps’ to automatically trigger information flow from one tool to another based on a given rule that you set. Using Zapier allows you to dramatically reduce the time you spend on administrative, repetitive tasks – allowing you to focus on more important strategic work. There’s a red hot chance you could immediately remove a tedious job from your day-to-day routine with just a couple of clicks inside Zapier. 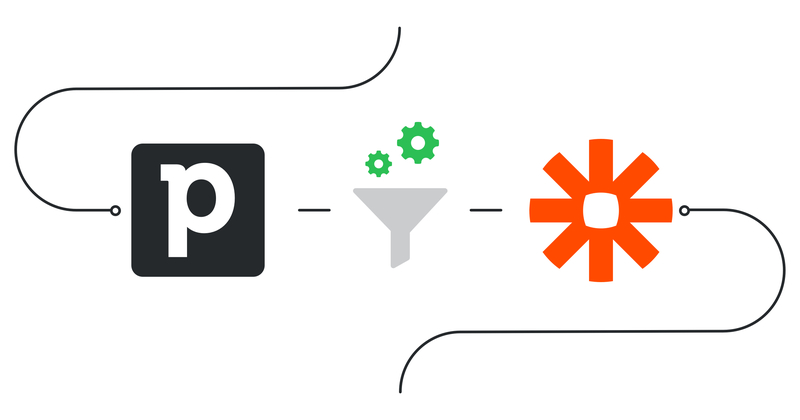 Zapier can also auto-capture new prospects into Pipedrive from lead ads or form apps, rank them with AI-driven lead scoring, and add them to the appropriate email marketing lists — all without any manual effort. You can even read about the nifty successes of Railsware, a Polish software development company who use Zapier with Pipedrive to Slash Admin and Simplify Sales. I want to give you one last piece of advice to help you minimize admin so you can focus more of your time on selling. This is less of a tactic and more of a reminder to consider your strategic approach. Any business owner, salesperson or business development professional needs to delegate as many administrative tasks as possible. If you can’t automate, delegate. You’re going to have to give up control. You need to trust that others are capable of handling administrative tasks for you. You need to focus as much time as possible on generating revenue for the business. You need to sell. If you can pass any work off that isn’t related to this goal - lean on your colleagues in other departments to free up your time. More sales time will translate into more overall sales for your reps. Sit down and determine what you can let go of - the tasks that have no ROI and are clerical in nature. Those are the types of tasks to pass on to someone else - if you can. If not, now you know how to free up so many of your repetitive manual tasks with these 5 simple automations and time-slashing tactics.